The Head MX Spark Elite tennis racket is a beginner’s choice to kickstart your way into the game of tennis, and with a smart combination of good power potential and overall control it grants all the necessary tools to improve your skills at a rapid pace. 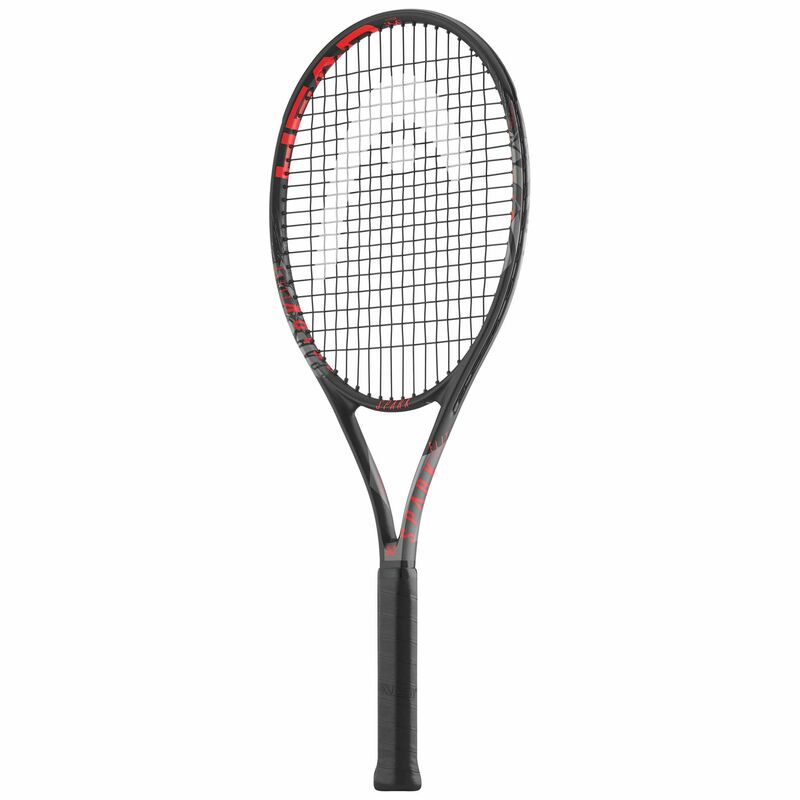 The racket consists of a good-sized head of 102in2 (660cm2) to achieve a suitable level of power and ensure enhanced accuracy of the off-centre strokes, whilst the 265g weight and a head light balance provide accelerated handling and playability. 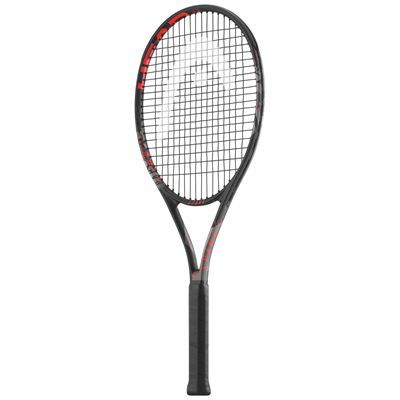 The racket is supplied strung in an open 16x19 pattern granting excellent touch and spin boost, and additionally it comes with a full-length cover for protection between uses. for submitting product review about Head MX Spark Elite Tennis Racket.